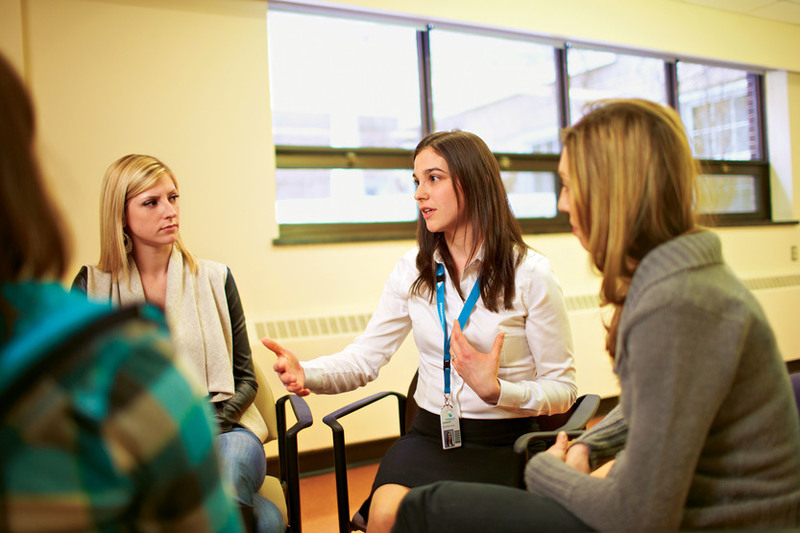 This group is for individuals who are receiving mental health support through Case Co-ordination or Assertive Community Treatment Team and who wish to build on their social skills and participate in leisure activities to improve physical health and community memberships.The Social Connections group meets twice monthly to plan and organize activities. Some activities may involve a nominal fee. For more information, please call 519.824.1010, extension 32357.